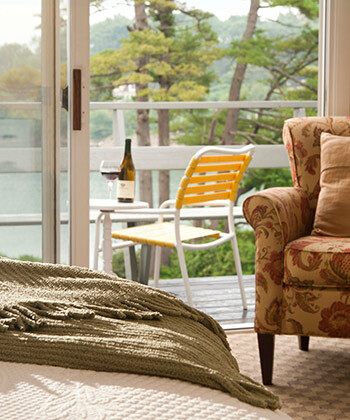 Overlooking southern Maine’s rocky shoreline, Dockside Guest Quarters offers one of the best places to stay in York, Maine. From the moment you arrive at one of our comfortable rooms or suites, you’ll feel as if you have been swept away. 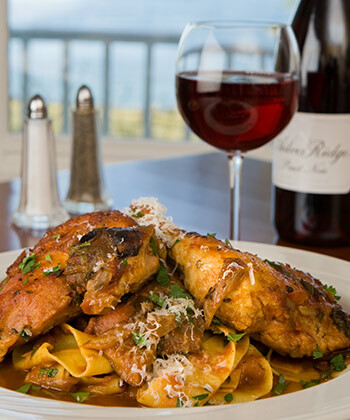 Gaze at spectacular harbor views, savor delicious Maine fare at our onsite restaurant and bar, or indulge in a customized vacation package during your romantic getaway to York, Maine. David and Harriette Lusty founded Dockside Guest Quarters in 1953 to open the door for vacationers to experience “the Real Maine.” At our spacious and secluded bed and breakfast, you’ll find a variety of lawn games, a marina with tours just for inn guests, bikes to borrow, and much more. 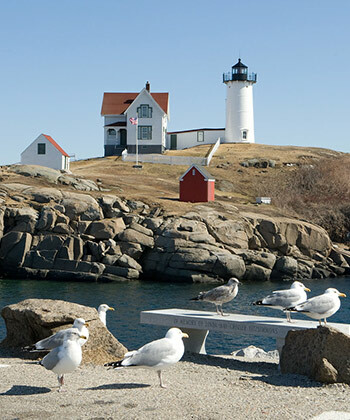 Beyond our inn you’ll find a plethora of activities, attractions including historical sites, beautiful beaches, annual festivals, and nearby Portsmouth, New Hampshire. For over 60 years, the Lusty family has offered lodging that exceeds visitors’ expectations. 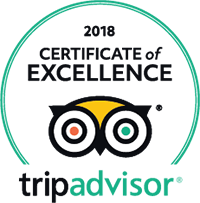 Our experience has enabled us to host incredible vacations that will be remembered for a lifetime. You may be visiting for a romantic escape, relaxing getaway, a magical wedding, or family trip to the coast. Whatever it may be, you’ll understand why we are the best alternative to other lodging options as soon as you arrive.